Unfortunately platform 21 has now closed, however the website is still worth a look if you're looking for inspiration for upcycling/ repairing objects. 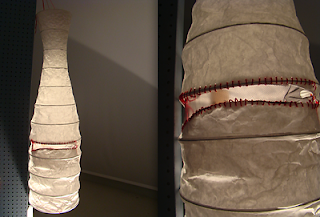 "Things should be designed so they can be repaired. 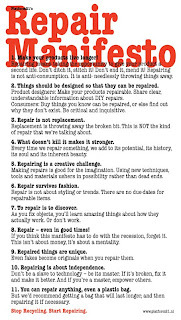 Product Designers: Make your products repairable. Share clear, understandable information about DIY repairs. Consumers: Buy things you know can be repaired, or else find out why they don't exist. Be critical and inquisitive."